Huntington Ingalls Industries (HII) announced today that Michael S. Smith has joined the company as corporate vice president, business growth. He will work closely with the HII's senior leadership team in support of corporate development and strategic endeavors and will serve as the company interface with business associations in Washington, D.C.
Smith will work in HII's Washington, D.C., office and report to Mitchell B. Waldman, corporate vice president, government and customer relations. "Mike brings to his new role a wealth of experience that equips him to make an immediate and positive impact at Huntington Ingalls Industries," Waldman said. Smith graduated from Stanford University and has a background in mergers and acquisitions, business development, and strategy and planning. 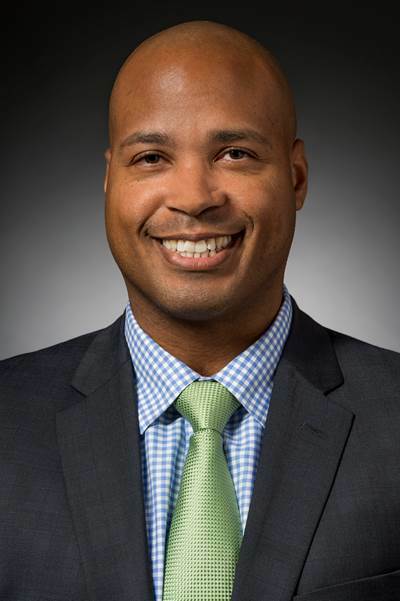 He previously served in several strategy and development positions for BAE Systems' Land and Armaments Operating Group and Support Solutions sector and as a vice president for nuclear risk at Marsh USA.